Sports isn’t really our thing, but movie trailers are the type of content we spend all day and night praying for. While many of you were watching the game today, we were looking for those oh-so-expensive movie trailer ads. We now present them all to you without the hassle of watching football. This article is going live while the game is in progress, so please keep checking back as we will be adding new clips as soon as they become available. 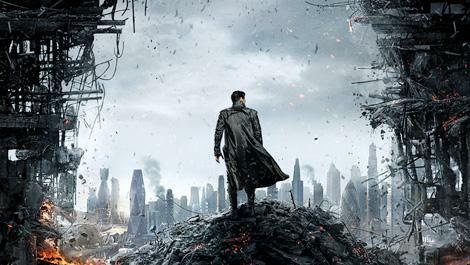 For now, click below and enjoy new previews for Star Trek Into Darkness, Iron Man 3, The Lone Ranger, and more!